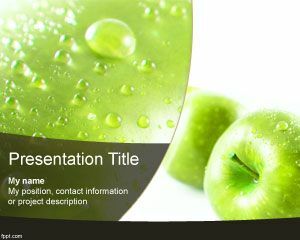 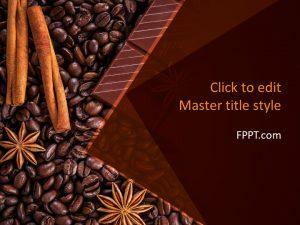 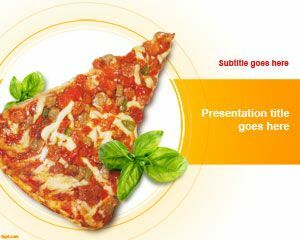 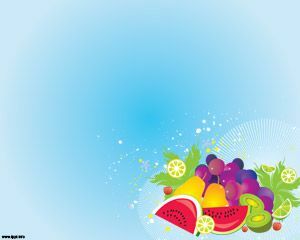 Chocolates PowerPoint Template is a free food PowerPoint template with delicious chocolate images in the slide design. 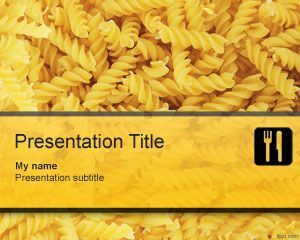 You can download this free choco PPT template or chocolate PowerPoint template to make awesome food presentations or gifts. 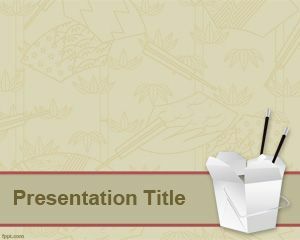 Chocolate Gift PowerPoint template is a free delicious PPT template with brown chocolate images in a HD picture used in the master slide design and white background. 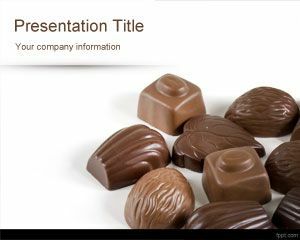 This simple and clean chocolate template can be downloaded for free and you can free download Chocolate PPT template for Microsoft PowerPoint 2007 and 2010.